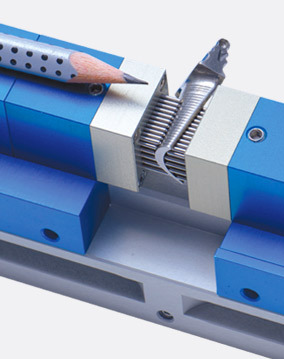 Matrix universal clamping system is a unique system. 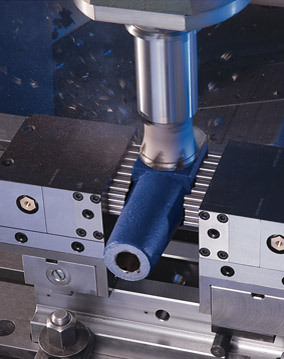 This clamping system is adapting it self to any complicated shape and allows various job applications such as : machining, leveling & measurement and calibration and saving a huge amount of money, no need of new tooling, gigs. Reusable as many times as you need.